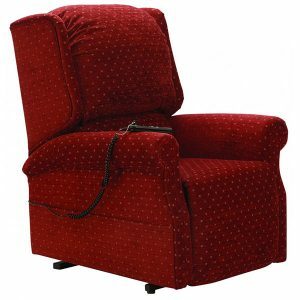 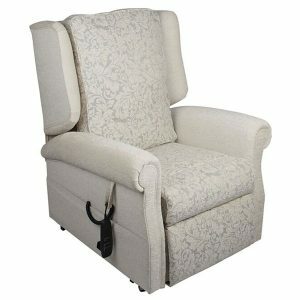 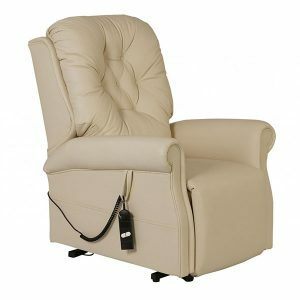 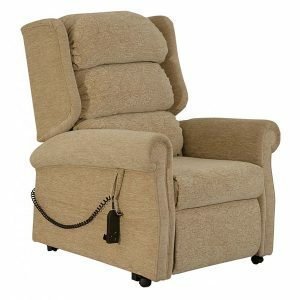 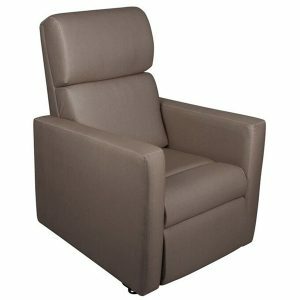 R&R Rise & Recliner chairs are available in a wide choice of styles. 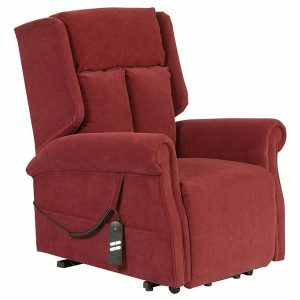 Each chair is handcrafted by time served tradesman and built to your exact requirements. 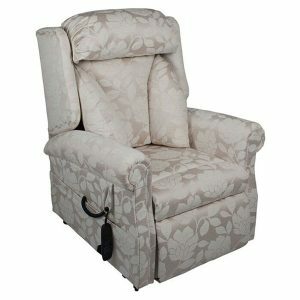 There is a style to suit everyone from classic, contemporary & modern. 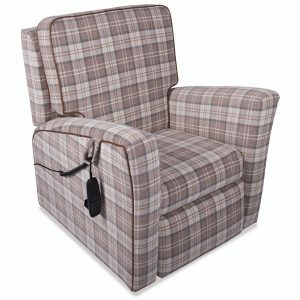 Each riser recliner chair is available with a wide range of modern fabrics and selected optional extras which allow you to individually personalise your chair to suit you. 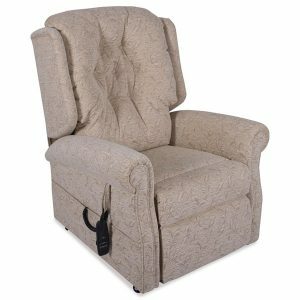 With safety in mind, each handset either has a safety key or a time controlled sleep function which prevents the riser recliner chair from operating unintentionally, ideal if you should doze off once comfortable and accidentally press against the controls. 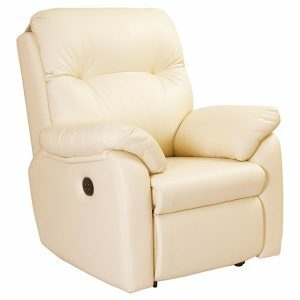 If you prefer to keep your new riser recliner chair in perfect condition then arm caps, headrest and seat base covers are available in either matching or contrasting materials and are washable.